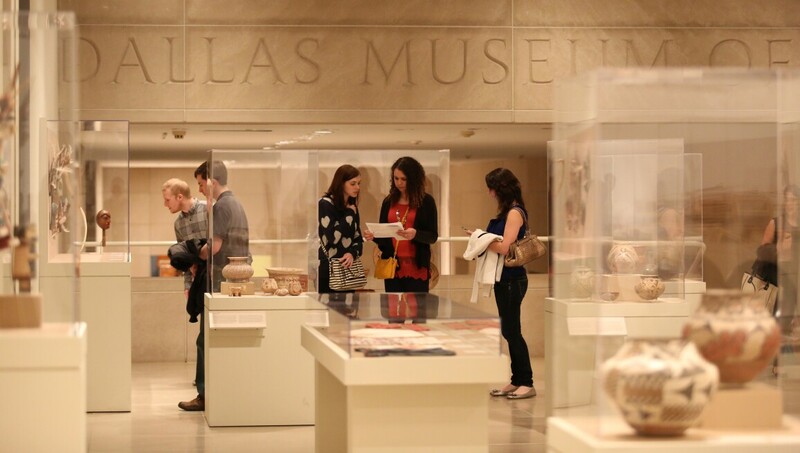 Established in 1903, the Dallas Museum of Art (DMA) is among the 10 largest art museums in the United States and is distinguished by its commitment to research, innovation and public engagement. At the heart of the Museum and its programs is its encyclopedic collection, which encompasses more than 24,000 works spanning 5,000 years of history, representing a full range of world cultures. Located in the nation's biggest arts district, the Museum acts as a catalyst for community creativity, engaging people of all ages and backgrounds. Courtesy of Dallas Museum of Art, The Eugene and Margaret McDermott Art Fund, Inc.